The fall golf event is open, Fee is $80 per golfer. So get a foursome together sign up and join the golfing fun as you raise money for the research and treatment of cancer. 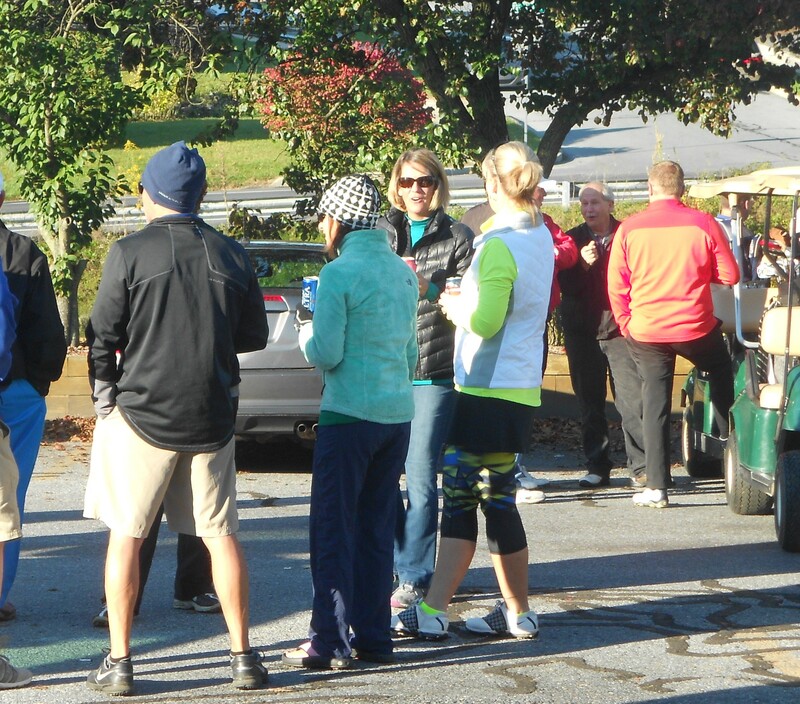 GLY's fall event includes, green fees, beverages, food on course, and a buffet lunch.